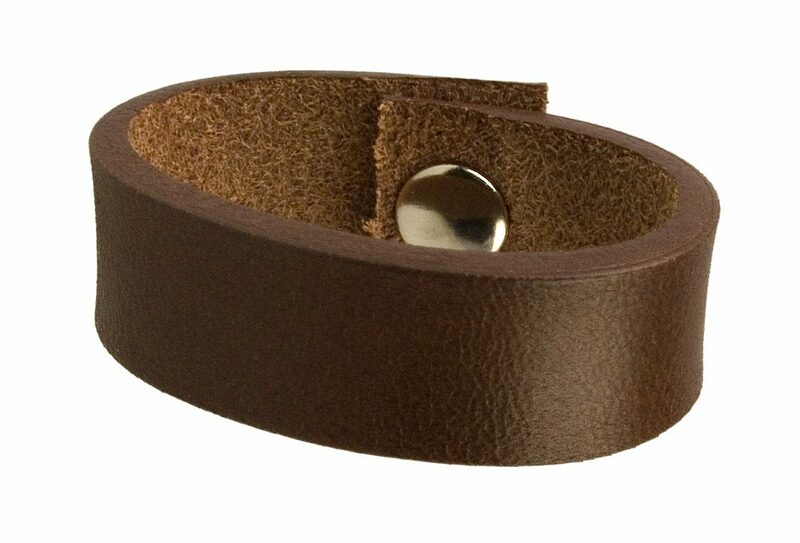 Select Colour and Belt Width the Loop/ Keeper is intended for. 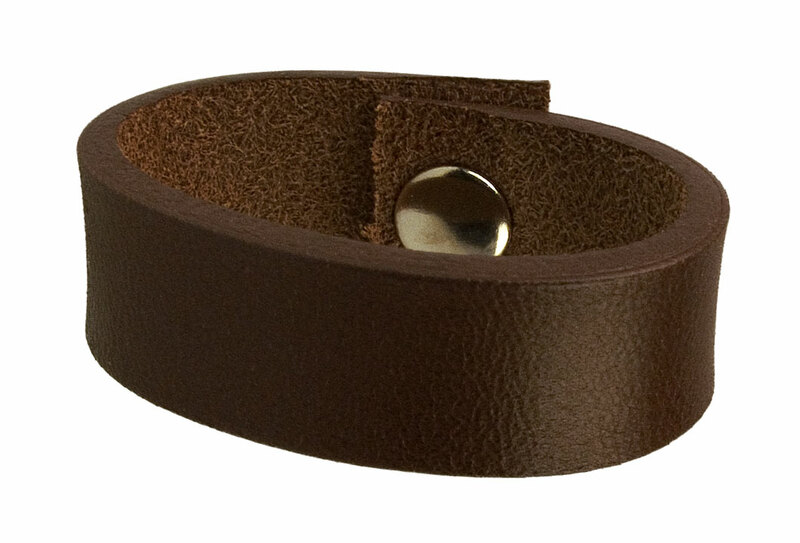 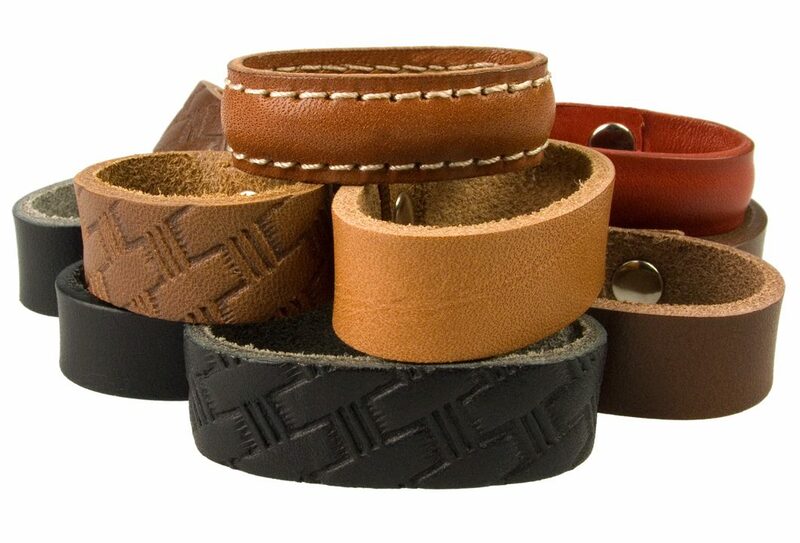 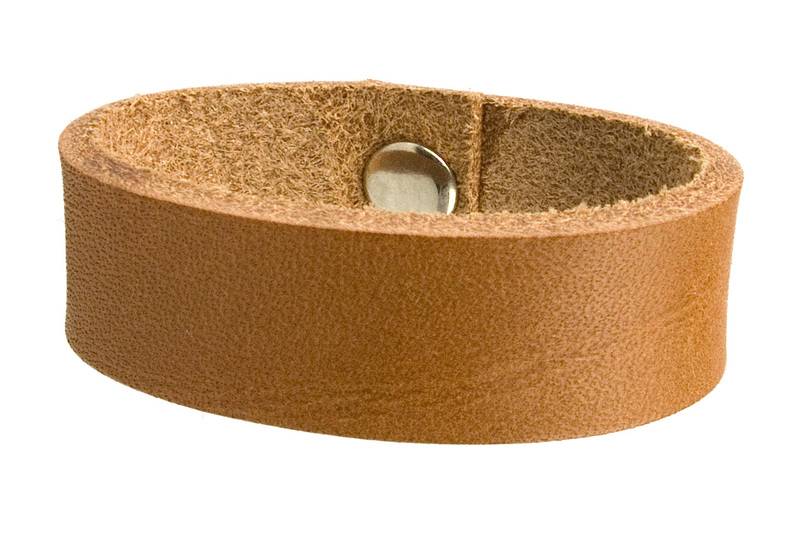 We offer the option to buy matching additional leather belt loops / keepers. 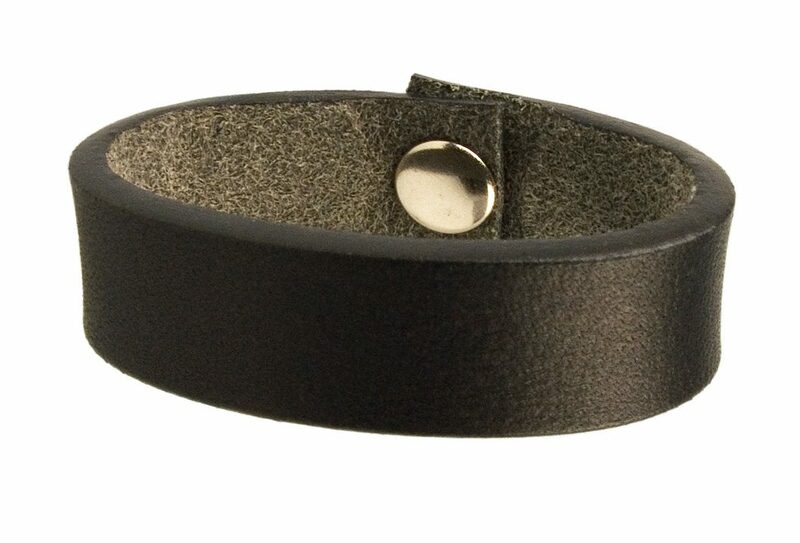 Select colour and belt width.